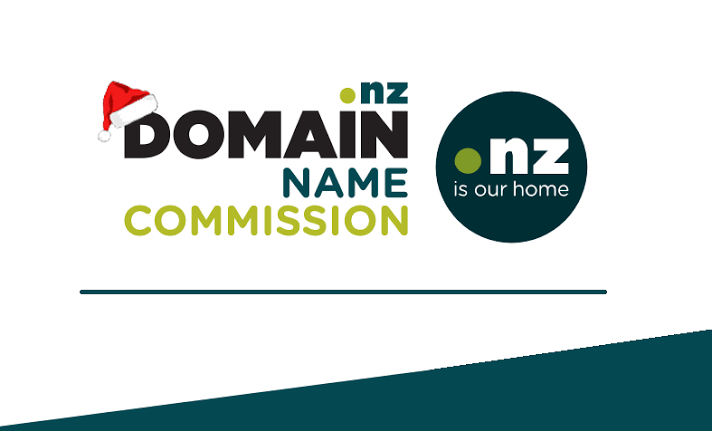 The .nz Domain Name Commission has signed a Memorandum of Understanding with the Department of Internal Affairs. The MoU will facilitate safe and secure online environment for the .nz domains. Information regarding online domain registrations, terms and policies, complaints and safety issues will be shared. The MoU seeks cooperative efforts in the direction of resolving complaints and security breaches. It aims at sharing international best practices and device effective methods for compliance. 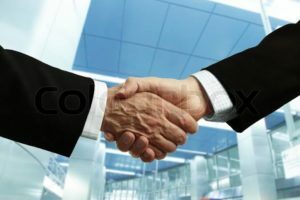 Co-operation is to raise awareness and educate consumers about safety and security issues in the .nz domain name space. The two are convening a free one day Domain Name Abuse Forum in Wellington on 27th November. The Domain Name Abuse Forum is an effort to find solutions for a safer and more trusted .nz space.